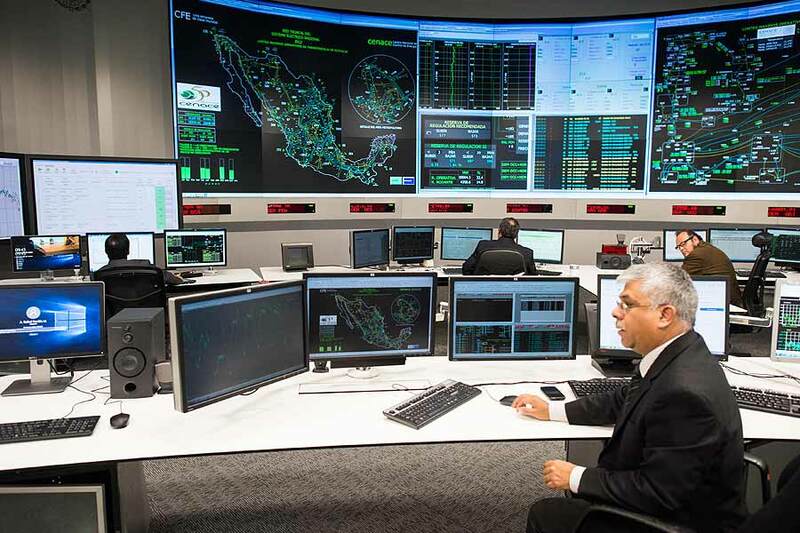 A leading organisation in Mexico’s energy sector has entrusted Ikusi with a project to provide video walls with broad coverage across Mexico. A new contract through which Ikusi is positioning itself as a provider capable of offering numerous solutions, which are in addition to IT solutions. This project allows the organisation’s control and monitoring centres to operate continuously in different parts of the country through the display of simultaneous images from various video sources. This new, state-of-the-art equipment helps to segment the screens and select more than one scenario from any of the sources. Savings in energy consumption are being encouraged through this project, better image quality is provided in addition to offering 24/7 support to ensure uninterrupted service.